Below are just a few reasons to go with Maui Jeeps for your next rental. Our Jeep rates are lower than booking direct. UNLIMITED mileage on all rental vehicles. Minimal charge for drivers under 20-24 with our negotiated discount rates. NO credit card needed for your initial Jeep rental reservation. 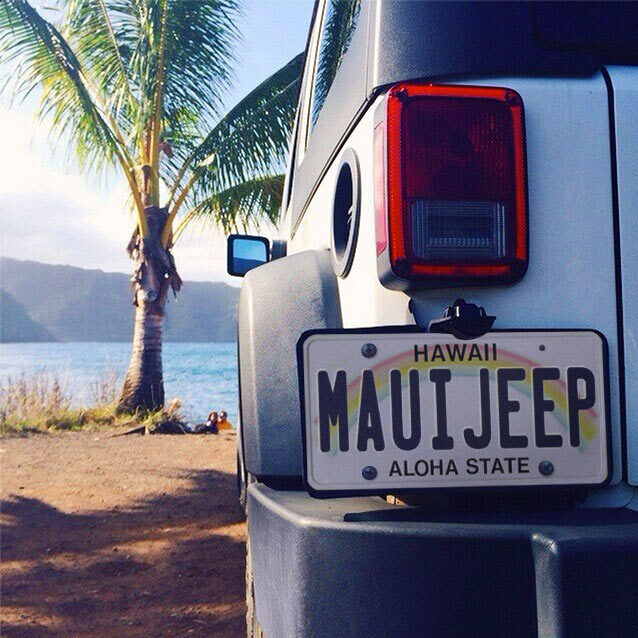 FREE personalized Hawaii Jeep rental reservation service. We can usually offer additional drivers at no extra charge. 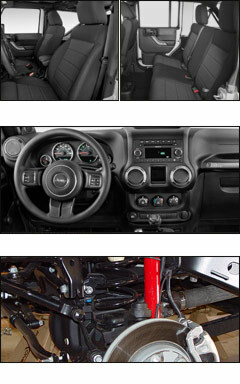 All Jeep rentals come with power windows, cruise control, A/C, CD player and automatic transmissions. With 2 or 4 doors, air conditioning, automatic trans and so much more.